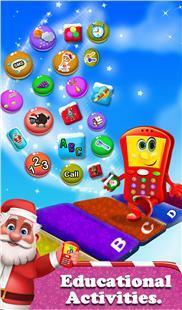 Does your baby want to play with your mobile phone all the time? 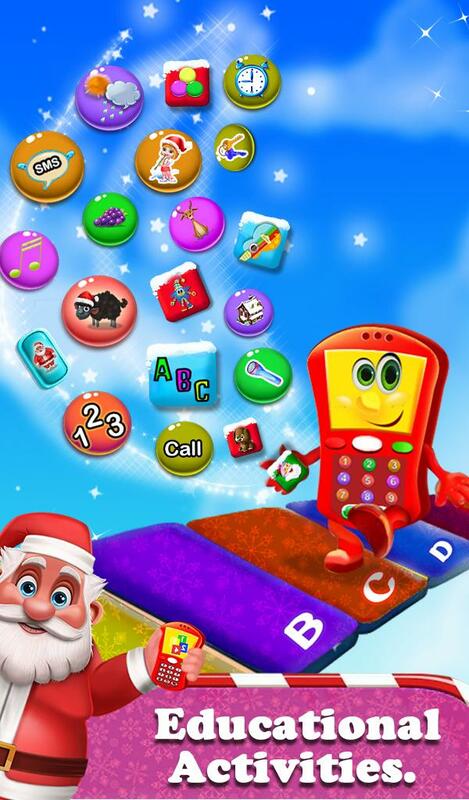 Then My Sweet Baby Christmas Phone is the perfect game to turn your phone into a colorful Christmas baby phone, with Christmas nursery, cute graphics and lots of animal sound effects. 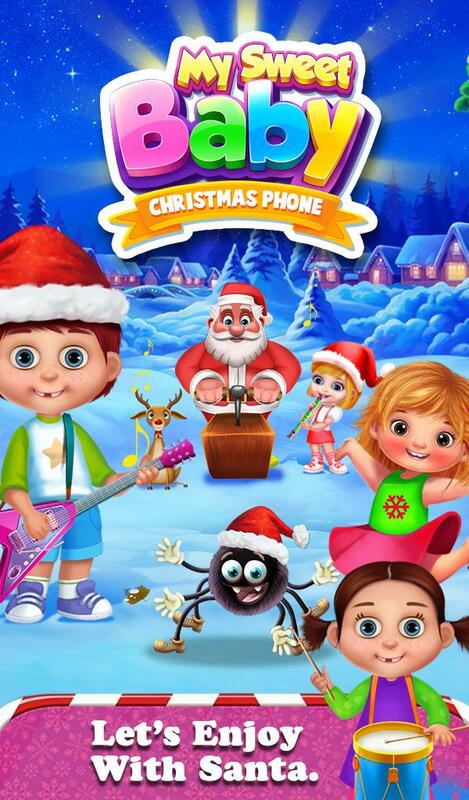 This Christmas musical learning game will entertain your children for hours. 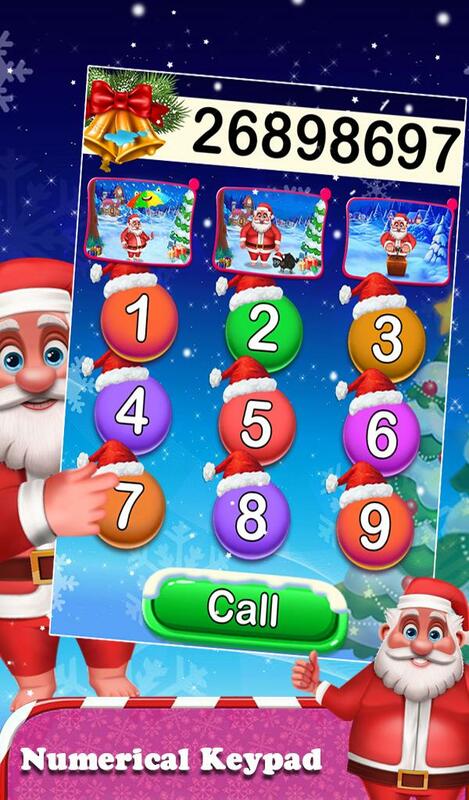 Here in this game, we added lots of fun features like a musical mobile phone that plays piano sounds when toddler touches number keys and make a musical fake call, lots of Christmas nursery rhymes that simulate calls and much more. 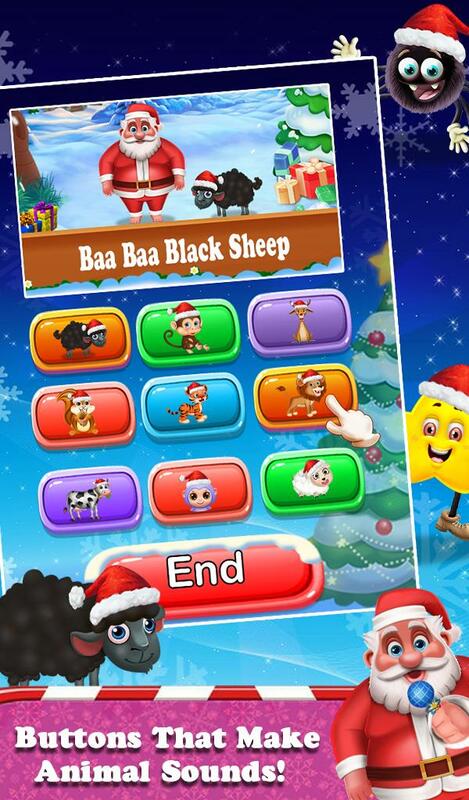 This is one of the best fun kids games for all those toddlers who will still appreciate and sing along to the music and nursery rhymes. 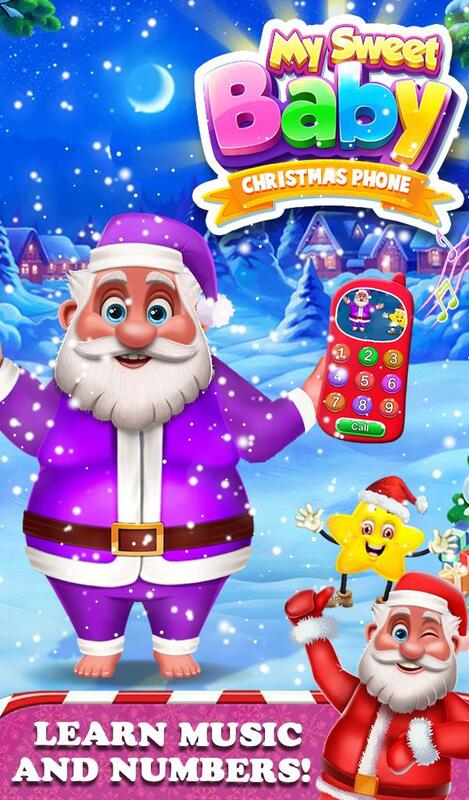 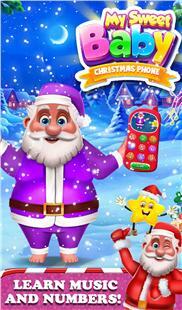 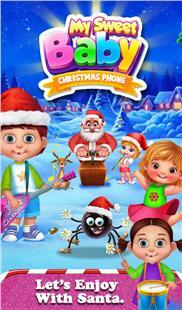 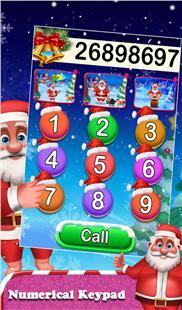 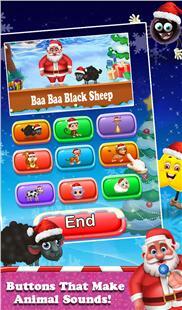 Play and enjoy this Christmas phone game and don't forget to share it with your friends.